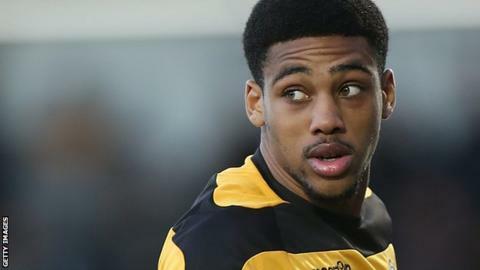 National League side Boreham Wood have signed Chelmsford City striker Shaun Jeffers on a one-year contract, with the option of a second year. Jeffers was on trial with the club last summer but failed to earn a deal. He then joined Chelmsford and scored 21 league goals to help the Clarets to the National League South play-off final. The 25-year-old has previously played in the English Football League for several clubs, including Yeovil, Newport and Peterborough.